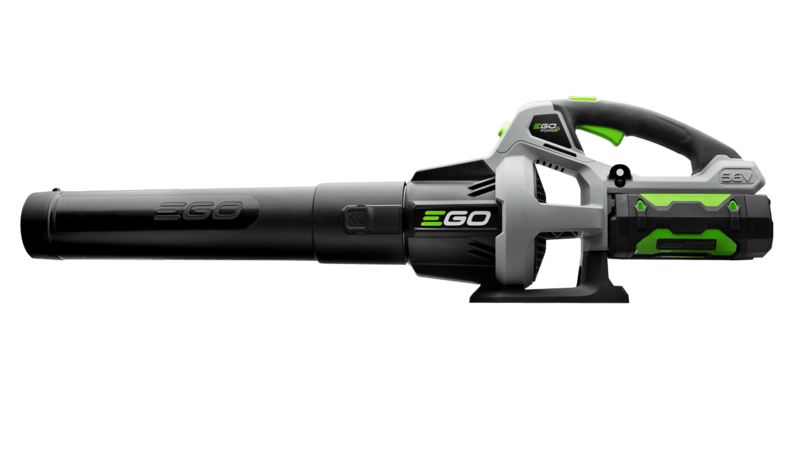 The EGO POWER+ 530 CFM Blower is equipped with a high-efficiency brushless motor that delivers a lightweight, compact design for longer runtime, reduced vibrations and extended motor life. 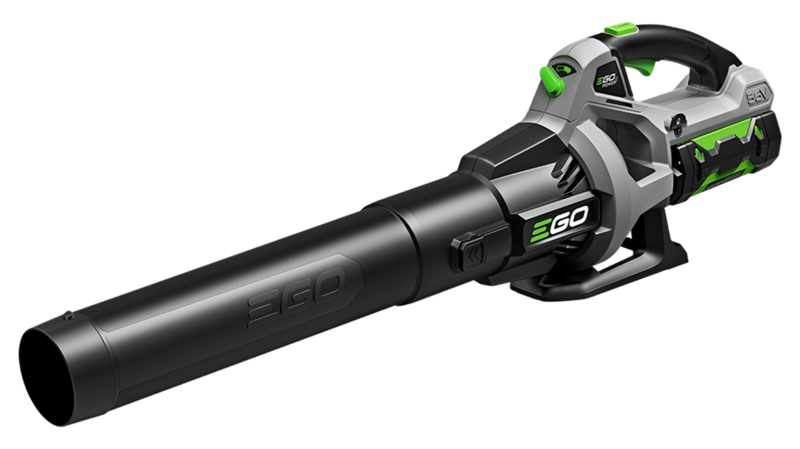 The EGO POWER+ 530 CFM Blower is the next, big step up in power and convenience for EGO cordless blowers. Equipped with turbine fan engineering, inspired by advanced aeronautics technology. The compact, lightweight design weighs in at 7.4lbs with the 2.5Ah battery. Compatible with all EGO POWER+ ARC Lithium™ batteries (available separately) to deliver Power Beyond Belief™. This thing is crazy insane. It has this little tiny motor but packs a huge punch. The motor is placed right in front of the hand and the battery in the back distributing the weight evenly. There is almost no vibration. Love this blower. It's very easy to handle but has lots of power. It's really light so anybody can use it. The battery life is long-lasting. I like the fact that the battery charger will not over charge the battery. It stops charging when done. Awesome blower! Yes, please use model number AP5300.